Long gone are the days when having a career meant putting on a suit, preparing your briefcase and heading down to the office with a 1-hour commute in frustrating traffic in the early hours of the morning. Nowadays, you can be a very successful entrepreneur from the comfort of your own home. 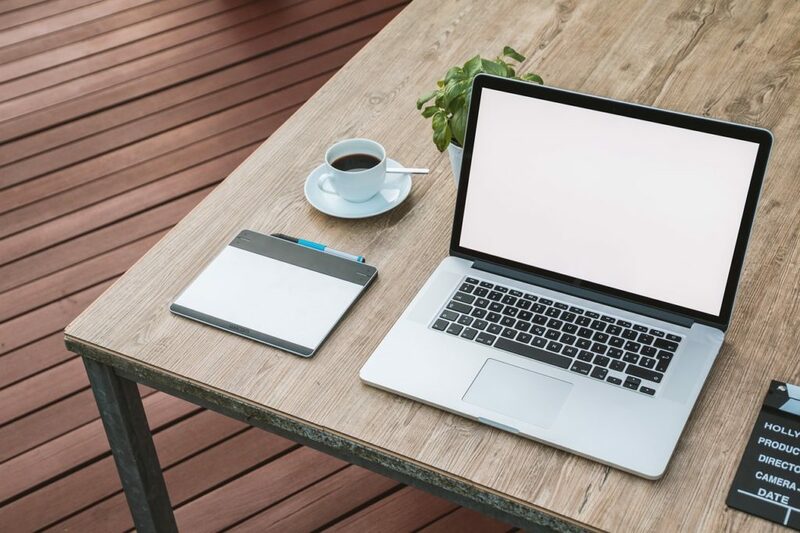 Working from home is gaining track fast, and while it hasn’t always been the preferred solution, more people are starting to explore this intriguing new territory where all you need to make a living is a laptop and an internet connection. Starting your own business is also a realistic option with today’s great equipment financing solutions. There are many different business ideas or jobs that allow you to stay at home while working. This means that you are not limited or restricted regarding what you choose to do for money, making the decision even easier. There are pretty solid benefits to working from home, and not having to give up doing what you like professionally to take advantage of them is great. So what’s so great about working from home? If you want to spend more time with your family, working from home is a great solution. Having your bed and your office really close to one another offers you the unique possibility of seeing your family a lot more. You just need to make sure that you won’t end up wanting to go back to your office job, just to get away from them. Setting some ground rules such as “don’t bother me when I’m working” or “keep the noise down” will help you avoid the latter situation. You stand to have a much chunkier wallet when you work from home, and that’s not just because of your job. You also get to save up a lot of money that would otherwise be spent mundanely. Everything from gas money coffee and lunch money adds up to quite a lot at the end of the month, but in the moment you’re only spending a small amount at a time, so it’s hard to notice just how much you’re wasting on things you don’t need or already have when you’re working from home. Working from home is great for many reasons, and these are just a few of them. It’s important to know that whenever your regular office job becomes unsatisfactory, the option of a home office is there in most cases. Depending on your field of work, simply switching to a home office or having to look for a new job can vary. It’s certainly something worth exploring at the very least, so why not give it a shot? These days there are a lot of opportunities for those who want to work from home. Job opportunities are growing and growing. Plus you have the luxury to create your own space.